Title: WHEN WE ALL FALL ASLEEP, WHERE DO WE GO? WHEN WE ALL FALL ASLEEP, WHERE DO WE GO? 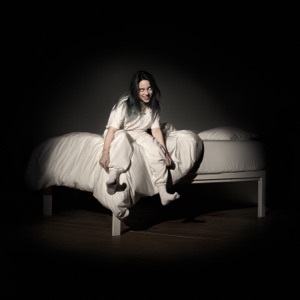 is one of the gorgeous album of Billie Eilish. Album's primary genre is Soundtrack, it was released on 29 March 2019 and contains 11 tracks of duration 39 minutes 56 seconds with a soft, smooth, and pleasant sound. To preview any song, mouse over the ▶ PLAY button and click Play. Click to DOWNLOAD button to download mp3.